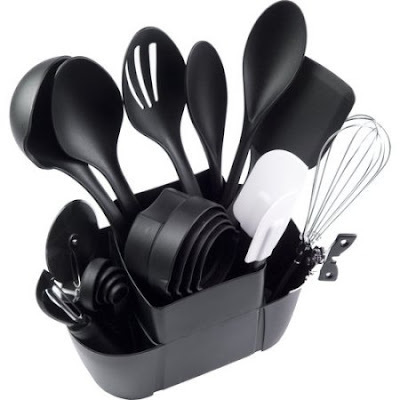 Mainstays Kitchen 21pc Set - Only $9.94 + FREE Store Pickup! Check out this Mainstays Kitchen 21pc Set at Walmart.com for Only 9.94 + FREE Store Pickup! (Availability of item and pickup depends on area).